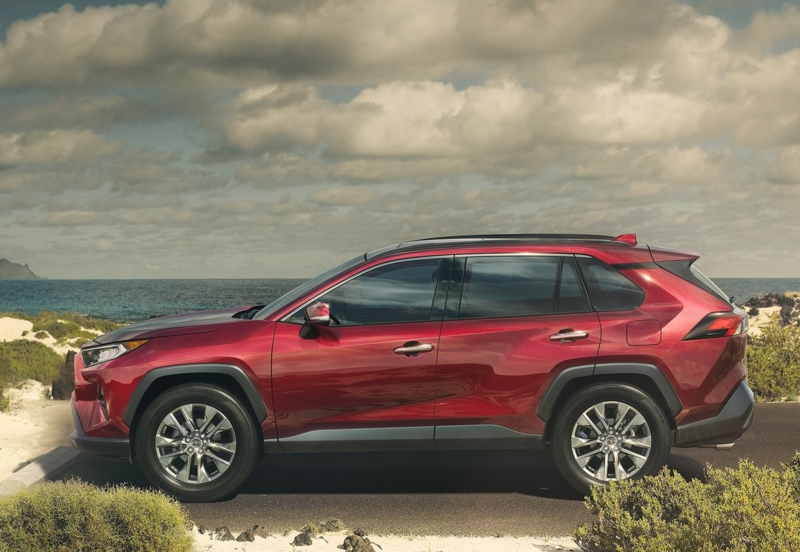 The 2019 Toyota RAV4 has always been one of the most popular and best-selling compact SUVs in Canada, but the latest generation has its sights set on raising the bar even higher. With the new RAV4, buyers get everything they like about the RAV4 with a host of improvements that make it even better. Come test drive the new RAV4 today. One of the most significant changes made to the 2019 RAV4 is that it’s now built on Toyota’s TNGA architecture. Like the Camry before it, and every other new Toyota to feature this starting point architecture, the RAV4 is more fun to drive and more enjoyable on winding roads. The objective of Toyota engineers was to create a new compact SUV that is both fun to drive and comfortable. Refined yet capable of putting a smile on your face. In other words, if you liked the previous-generation RAV4, you’ll like this one even more because of its improved comfort and luxury. On the other hand, if you felt like the previous-generation RAV4 was bland and boring to drive, then you will want to check out this new generation model. It’s not the RAV4 you thought you knew. The 2019 RAV4 will be offered as a hybrid model this upcoming spring while the gas-powered model is on sale starting in December. It will be powered by a new Dynamic Force 2.5-litre four-cylinder engine that delivers more power than the outgoing model while also being more fuel-efficient with a combined fuel economy rating of 8.3 litres per 100 kilometres with all-wheel drive models. The new RAV4 is also more spacious and features a new Dynamic Torque Vectoring All-Wheel Drive system that can send up to 50 percent of the engine torque to a specific wheel in order to improve overall balance and stability. 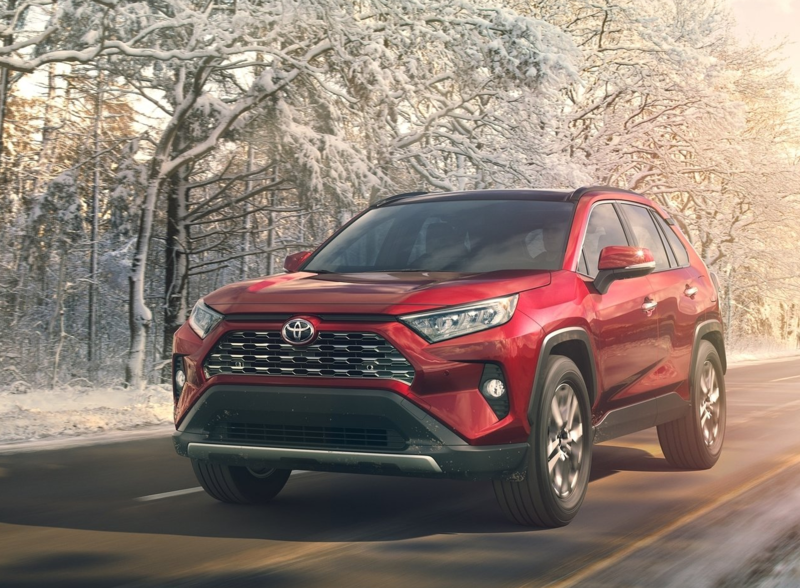 The 2019 RAV4 also features the latest Entune 3.0 infotainment system with Apple CarPlay, and of course, Toyota’s impressive Toyota Safety Sense 2.0 advanced active safety technology. 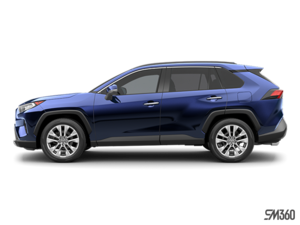 Contact us today to learn more about the 2019 Toyota RAV4.